While looking through my files and references, I realize that it has been many years since the beginnings of the Mississippi River Sculpture Park. Some folks may not remember the original vision. In 2002 I started learning about the history of Prairie du Chien, near the confluence of the Wisconsin and the Mississippi Rivers. From personal stories, archeological records, news articles, books and library research I found that people from all corners of the world had come to this place over time to work, trade and live. I began to realize that this was a place worthy of an important monument. As the MRSP stands now, it is the first chapter of this grand history. As it develops it will become the grand and significant monument as intended. 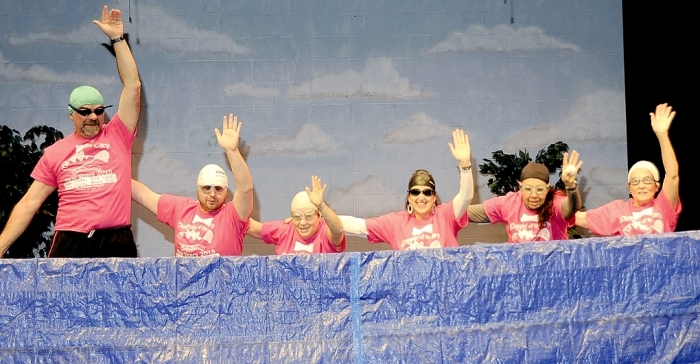 These local friends and neighbors enjoy being as ridiculous as they can be, together, in their annual performances at the Follies variety show fundraiser, all in the good name of charity. 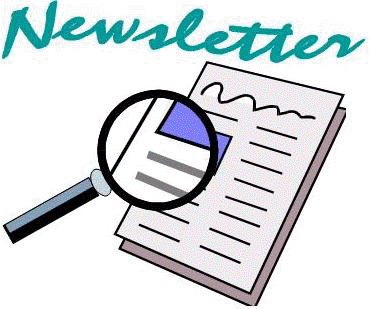 The Follies organizers are welcoming former performers and anyone new with a piqued interest to attend a kickoff planning meeting Aug. 23, at 5:30 p.m., at Leisure Time. The hilarious and locally-acclaimed Follies variety show is returning from a one-year hiatus to tickle the ribs of Prairie du Chien area residents once again in January. To plan the foolish fun, a Follies kickoff meeting will be held Thursday, Aug. 23, at 5:30 p.m., at Leisure Time in Prairie du Chien. Any interested participants—veteran performers as well as new stars—are urged to attend the kickoff meeting to begin brainstorming acts, find out more information about how the show and rehearsals work and get an early start on laughable ideas that will make the Jan. 4 and 5, performances yet another success. The 2019 Follies are expected to take the stage of the new Prairie du Chien High School theater, making the Follies opportunity all the more exciting. 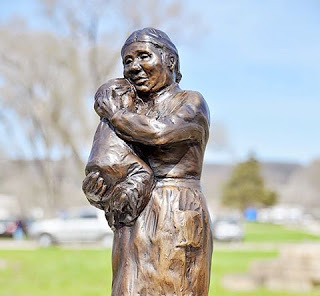 Remember, the Follies are a fundraiser for the Mississippi River Sculpture Park in Prairie du Chien, which remains about $20,000 away from bringing its next bronzed sculpture, Aunt Marianne LaBuche, to the site on St. Feriole Island.